Add a pop of colour and a special touch to your next event with personalised lollipops! 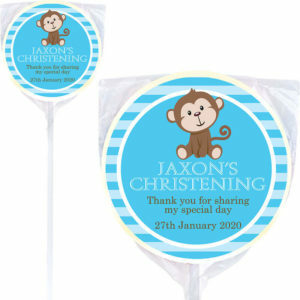 A perfect favour for any event including weddings, christenings, baptisms, birthday parties, baby showers and much more! 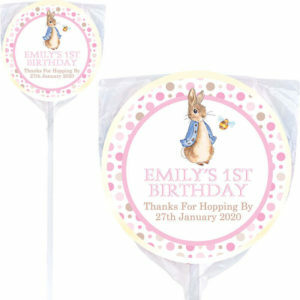 Grab your personalised lollipops online today.